One of my side projects @Cinema.Palettes recently featured in Architectural Digest Mexico as one of the Editor’s Top Five Picks, alongside Pantone, Design Seeds, Elo and Charlotte Love. 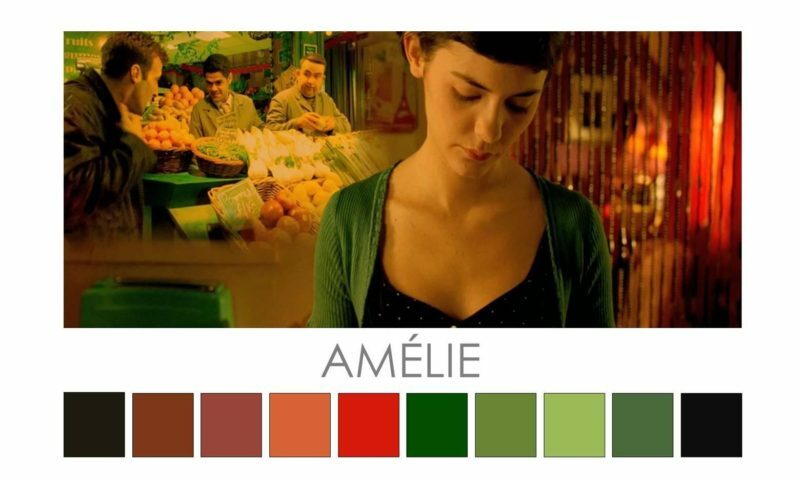 The article featured my Cinema Palettes for the films ‘Amelie’ and ‘Moonlight Kingdom’ and if your Spanish is up to it, you can read the article at AD Mexico website. I’m very chuffed that Cinema Palettes was mentioned in AD Mexico and it explains why I suddenly had so many new followers with Mexican sounding names! The article came at around the same time as my Cinema Palette for ‘La La Land’ was liked by @pasekandpaul. Benj Pasek and Justin Paul are an American songwriting team who recently wrote songs for ‘La La Land’. Pasek and Paul won an Oscar and Golden Globe award for their song ‘City of Stars’ for the film ‘La La Land’, 2017. Each Cinema Palette post on Instagram also includes a discussion about colour. Specifically, the ways in which colour, mood tone, contrast, colour symbolism and colour placement are used in each film. Many directors, art directors and cinematographers are very strategic when it comes to colour in film. While not all directors and cinematographers focus on harnessing colour, those that do achieve films where colour/contrast supports narrative and character development, and helps to set and change mood and ambience. I enjoy creating Cinema Palettes in groups of three on Instagram, either by director, actor, cinematographer or film genre. 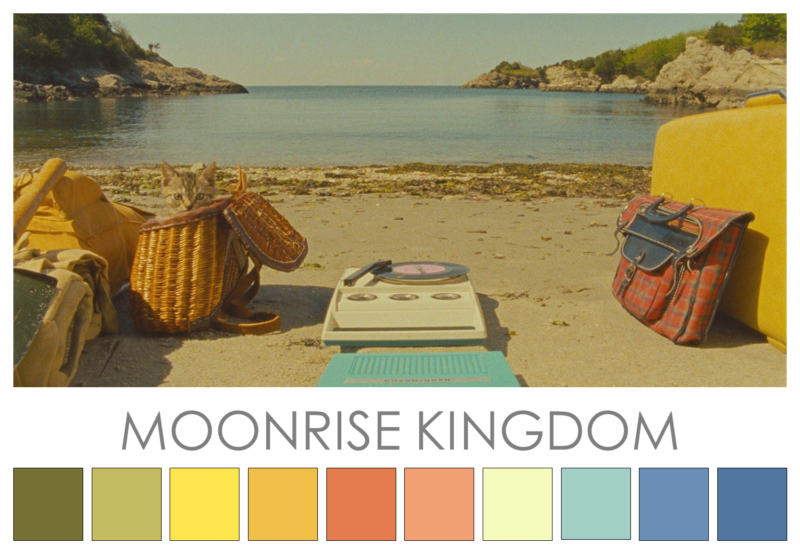 Here is the Cinema Palette for ‘Moonlight Kingdom’.